Our original granola recipe, Maple, Pecans & Coconut is the ideal balance of sweet and savory. 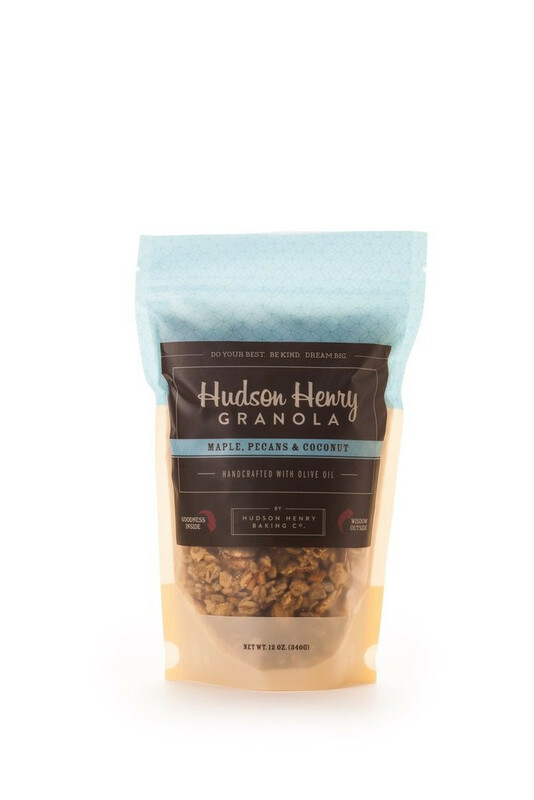 We hear the words “addictive”, “delicious” and “best granola ever” thrown around pretty frequently. Between the big flake coconut, real maple syrup and crunchy pecans – we’re inclined to agree.